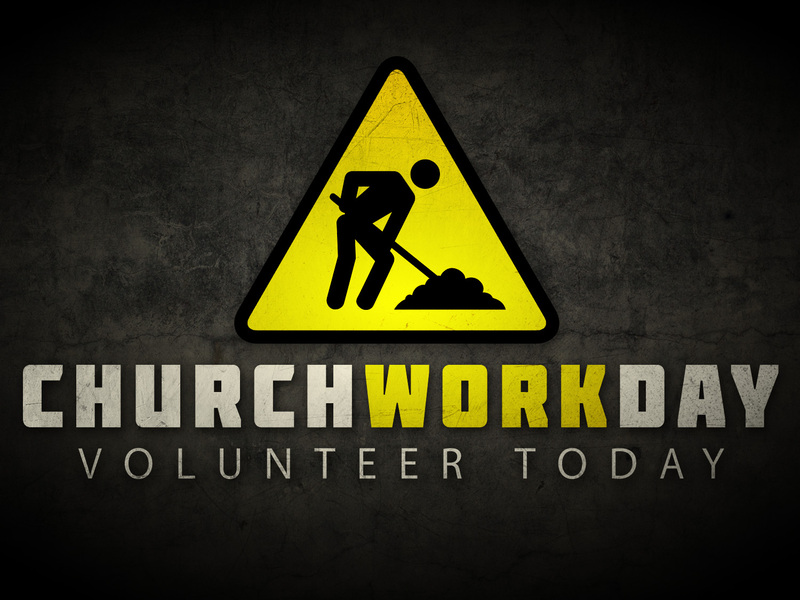 Mark your calendars for our next work day on Saturday, May 18th from 8:30 to noon. We need your help to get our building and grounds cleaned up and ready for the growing season ahead. There are large and small things that all ages can accomplish. This is also a great way to meet new friends as you work together! On May 18th, we will focus on outdoor projects.